Healthy eating is not an elusive thing – not when you plan ahead. By planning ahead, I mean choosing your menu, doing the shopping, and prepping the food. That may sound like a lot of tasks, but being too busy will no longer be an excuse! 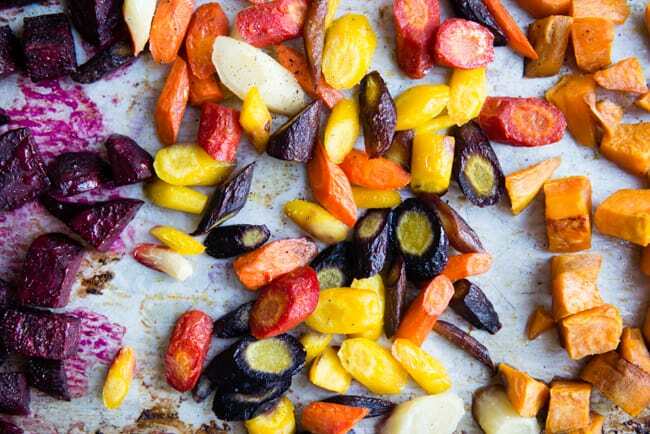 I’ve got 10 healthy make-ahead foods to keep you on the healthy eating bandwagon. If you don’t buy pre-washed bags of salad and other leafy greens, it’s easy to spend a few minutes washing everything, spinning or patting dry, and layering into bags. Kale will last well chopped for a last-minute addition to a soup or for using as a base for salad, as will chard. 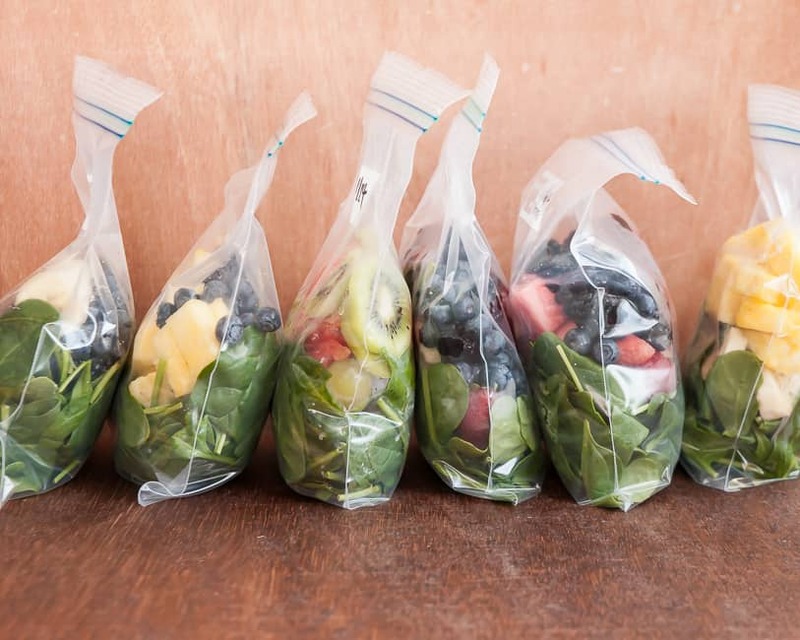 If you’re planning on using those greens in smoothies, they can be washed, dried, and placed in resealable bags in the freezer. However, tender lettuces like butter or bibb should only be washed right before using. 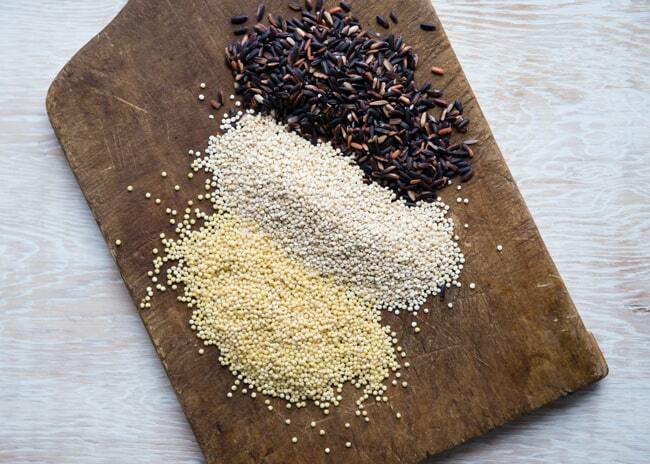 Cook up big batches of any or several of these grains and pseudo-grains. They taste great added to salads or in rice bowls. 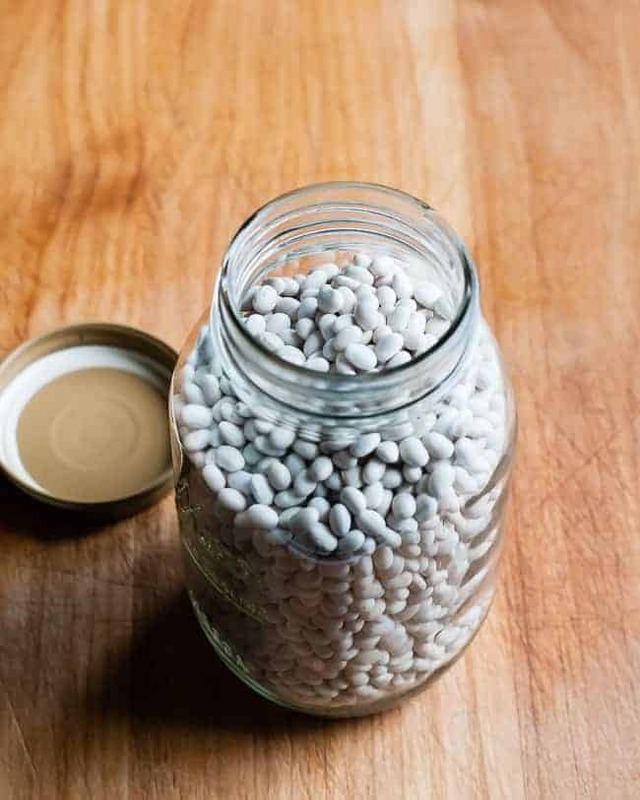 Plus most of them can even be frozen, meaning you could cook up a gigantic batch, separate it out into smaller portions and be done for a month! If you’re following a low-carb diet, it’s easy to substitute cauliflower “rice,” which can also be prepared several days in advance for use during the week. Peel and cut up various vegetables like squash, sweet potatoes, cauliflower, and root veggies to use all week as a quick side, or to add to salads, use as a pizza topping, or puree into a soup. A whole chicken is a goldmine when it comes to prepping meals ahead of time. The chicken can be sliced or shredded to use for lunch and dinners: salad, enchiladas, quesadillas, burrito, pasta, wraps, soup, etc. 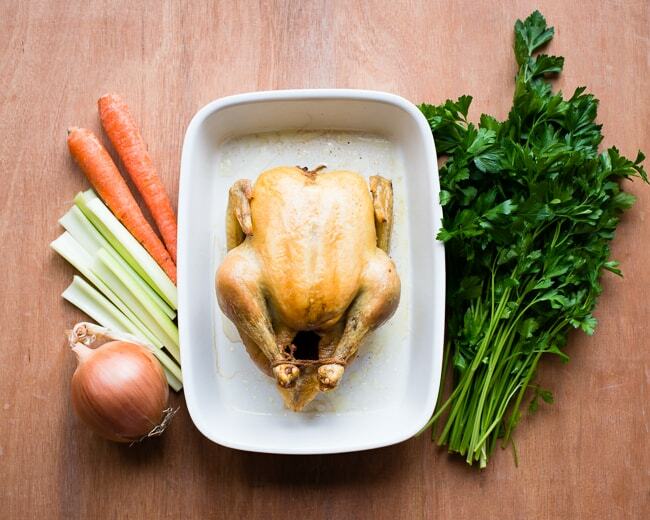 Place the bones in a slow cooker and make a yummy, healthy bone broth which can be used for soups, sauces, to braise vegetables or when preparing quinoa or rice, etc. Slow cookers are really handy for making big batches of beans quickly. I like making lentils and beans to add to salads or soups. Chickpeas are another favorite because we love, love, LOVE hummus. It’s great smeared on wraps or sandwiches. If you’ve got some beans or other legumes in the house, you’ve always got the base of a great meal. 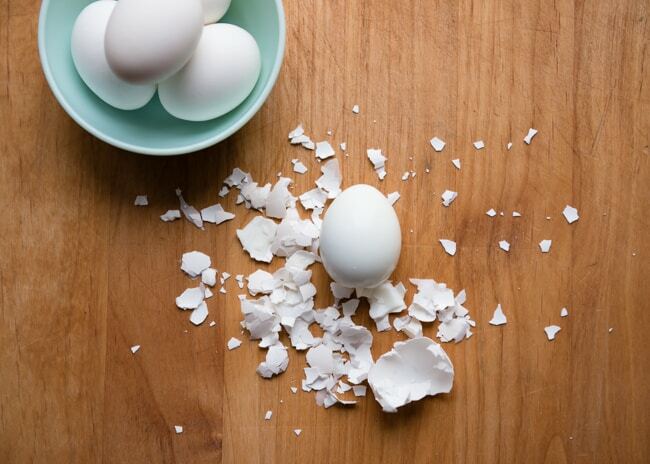 Eggs are one of my secret weapons for easy meals – that includes cooking up a pan of hard boiled eggs. They are fantastic on top of salads, made into a sandwich filling, or simply topped with a sprinkle of salt and pepper. They are loaded with protein and will last quite awhile in the fridge. 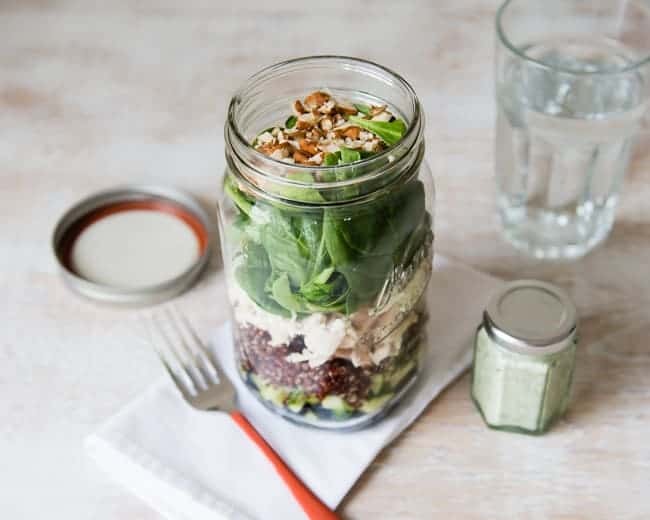 Salad jars are easy to prepare in advance for a week of healthy lunches. Use that chicken, roasted veggies, pre-cooked grains, and leafy greens to make delicious layered lunches. I’m a snacker. I admit it. And sometimes I know that I’m going to want something that will satisfy my sweet tooth, plus give me enough healthy fats and protein to keep my engine running. 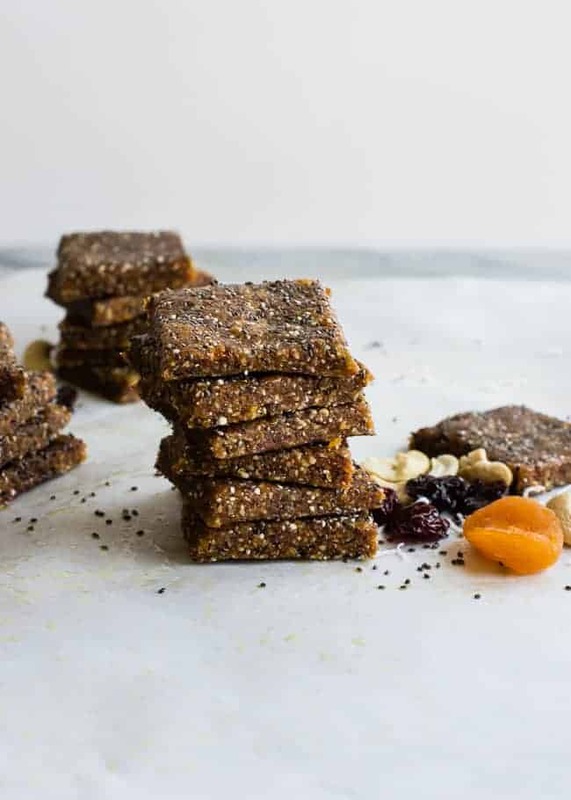 Energy bars do just that. I like making big batches to keep in my fridge. I grab one on my way out the door to run errands, or to eat before or after the gym, or just to keep handy when my tummy starts growling. 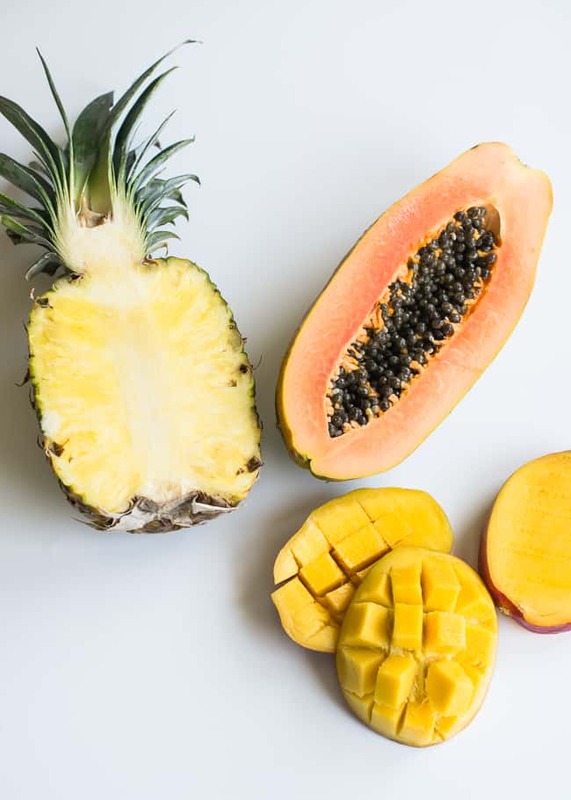 Not all fruits and veggies should be washed until right before using, but pineapple, papaya, mango, melon, carrots, celery, broccoli, cauliflower, bell peppers, etc., can be washed and cut or sliced and stored in the fridge to pull out for snacking or meal prep. Chances are if you have these foods all ready to go, you’ll reach for fresh fruits and veggies over that bag of potato chips when the munchies hit. One thing I really like to do is eat boiled eggs because I think it’s one of the simplest meals to make and prepare. Soon it gets ready and is great for the moments that we are in a hurry. I love the post. 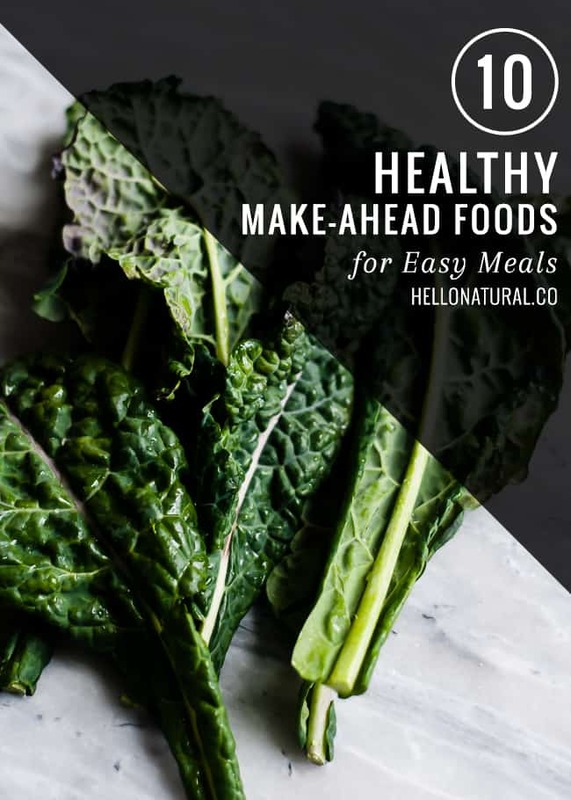 I’m going to bet on a new diet rich in vegetables and salads and I’m writing down some tips shared here on the helloglow site. Thank you for sharing these wonderful recipes with us. Thanks.